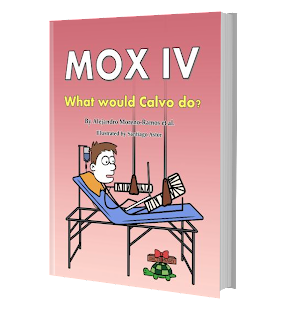 Mox IV - What would Calvo do? Got it! Thank you for your work!